Established in 2011, Antenna is Australia’s premiere annual dedicated to the promotion of non-fiction cinema as an artform and for the supporting of the local and international documentary community. 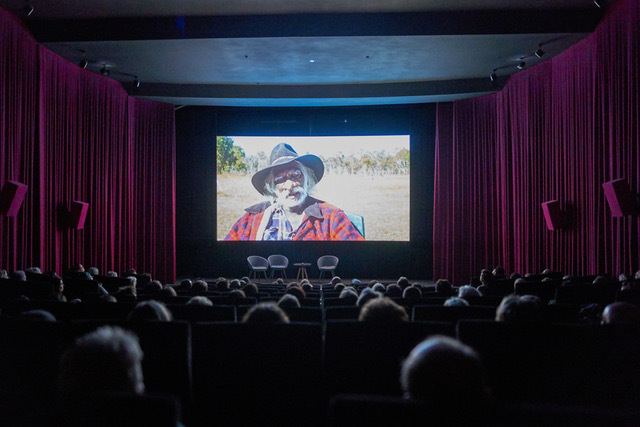 Supporting Antenna means supporting a sustainable, community-led event that greatly services Australian filmmakers and audiences. Now in our ninth big year and with the festival almost double by expanding from six to eleven days in 2019, we are hoping to secure the future of the festival at this important stage of growth. Every donation, large or small, is a great help and very much appreciated. Our need to question, learn, and understand is as strong as ever at this time of cultural disquiet. Amidst shifting conceptions of reality, information comes in soundbites and its reliability and truth is often questionable. In contrast Antenna meets a craving for depth, detail, and personal revelations by giving access to international documentary films and speakers, encouraging critical thought, creating meaningful conversations, and transforming us as individuals. 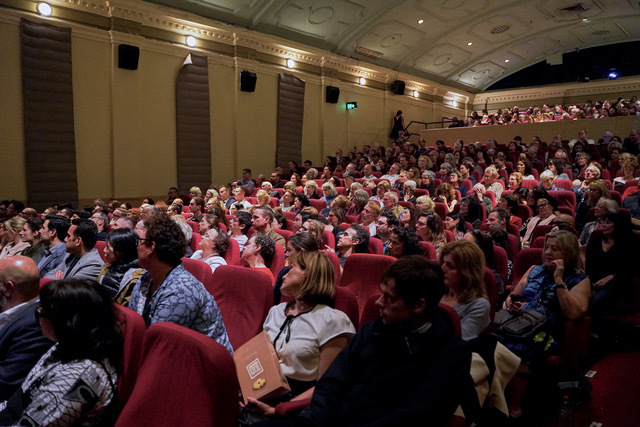 Established in 2011, Antenna is Australia’s international documentary film festival. 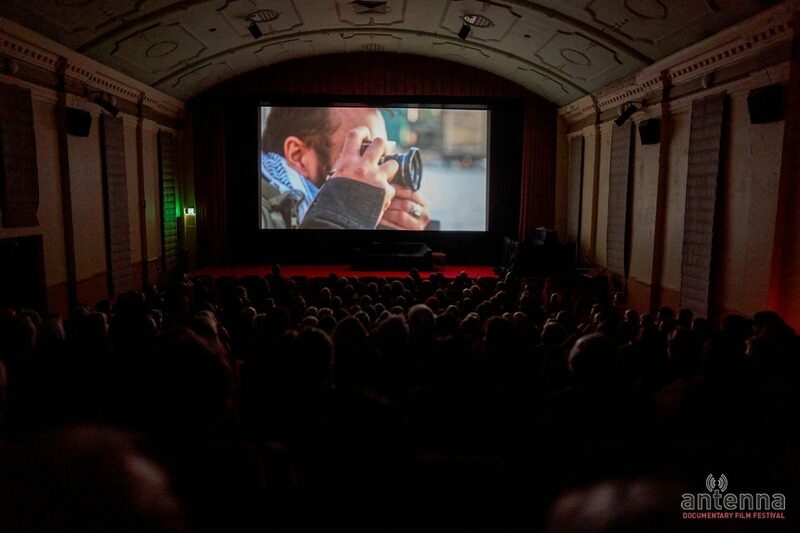 With an established reputation both nationally and internationally, the festival is celebrated as Australia’s best annual event to stay up-to-date with what is happening in documentary cinema today. 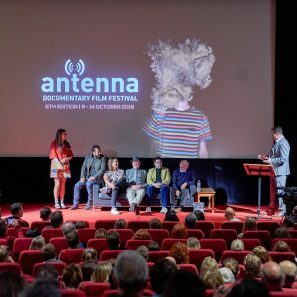 Showcasing the most talked-about films on the circuit, Antenna is dedicated to programming independent and cutting-edge films that tread new ground in the documentary landscape. 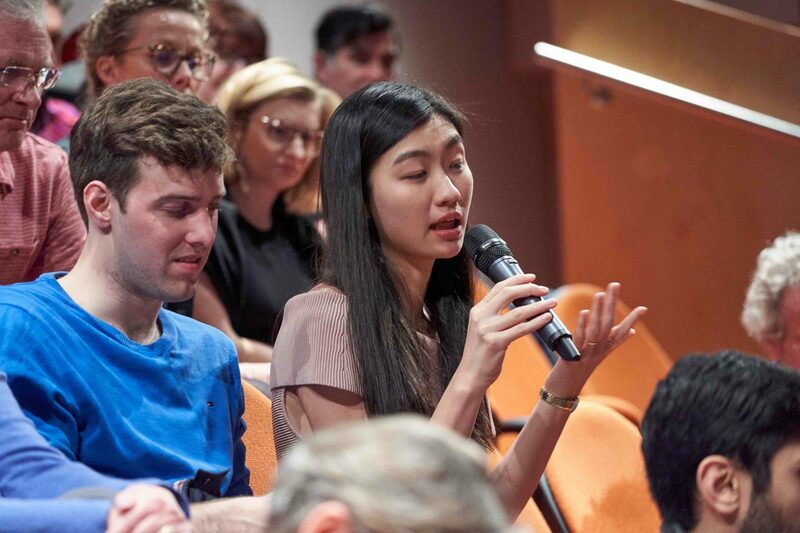 In addition to film screenings, the festival’s program includes talks masterclasses and industry-focused events, offering an independent and inspiring meeting place for documentary filmmakers, industry leaders and local audience. 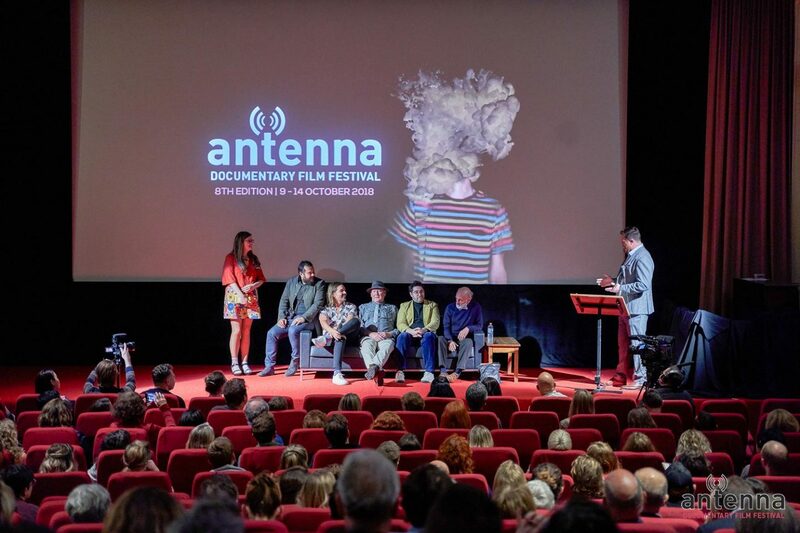 The 9th Antenna Documentary Film Festival will be held between 17-27 October 2019. Double the value of your donation! Thanks to Creative Partnerships Australia’s Plus1 program, every dollar you preference to this campaign will be matched dollar for dollar.